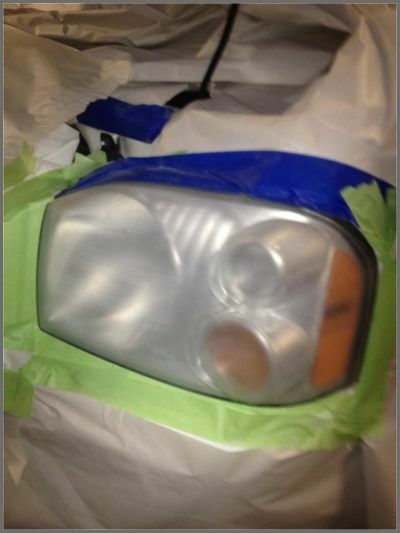 Our restoration technicians have all the right tools and skills to revamp those dull headlights or tail lights and make them shine giving your car not only a better performing headlight but looking great too! View our before and after pictures below to see our work. It speaks for itself! Not sure if your lights should be restored or replaced? Come to our location and we can give you our professional opinion as well as a free estimate on just what your car’s lights need! 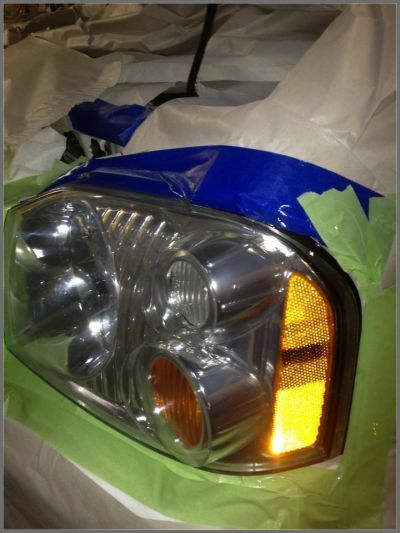 Thank you for choosing Headlights R Us!